Start taking classes at DivaDance and other studios! 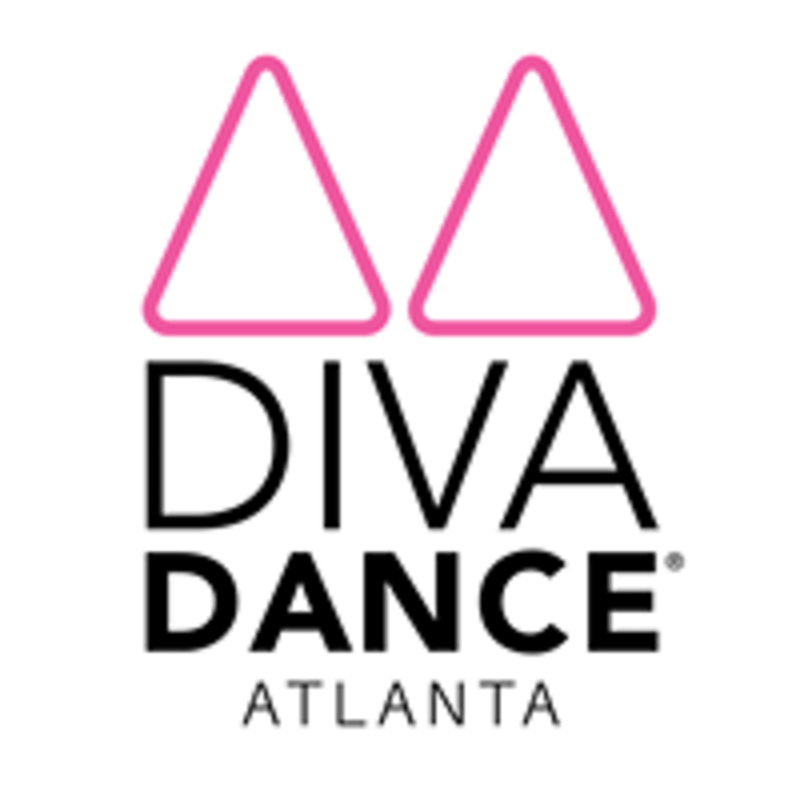 Ariana Grande "Break Up With Your Girlfriend I'm Bored"
DivaDance® Atlanta is located at Dance it Off Studio, 6080 Sandy Springs Circle, Sandy Springs, GA.
Instructor was skilled, lively and a great dancer. She taught us an entire routine in 1 hour! The only thing is that I thought it would be more of a cardio workout where the teacher dances and we follow the whole time, with intense cardio. Great place though!